Our Lifestyle CrossFit program is designed to improve your quality of life, functional movement, aesthetics and overall health. Our goal is to help people live better; not develop elite athletes to compete at the CrossFit Games. At CrossFit Atlanta, you will discover a diverse group of people; all ages, body types, and fitness backgrounds. We understand that everyone’s goals are different and require different paths to achieve. Each class is 1 hour and will offer both strength and conditioning portions led by a knowledgeable coach. Not sure about being ‘ready’ because you don’t have CrossFit experience? 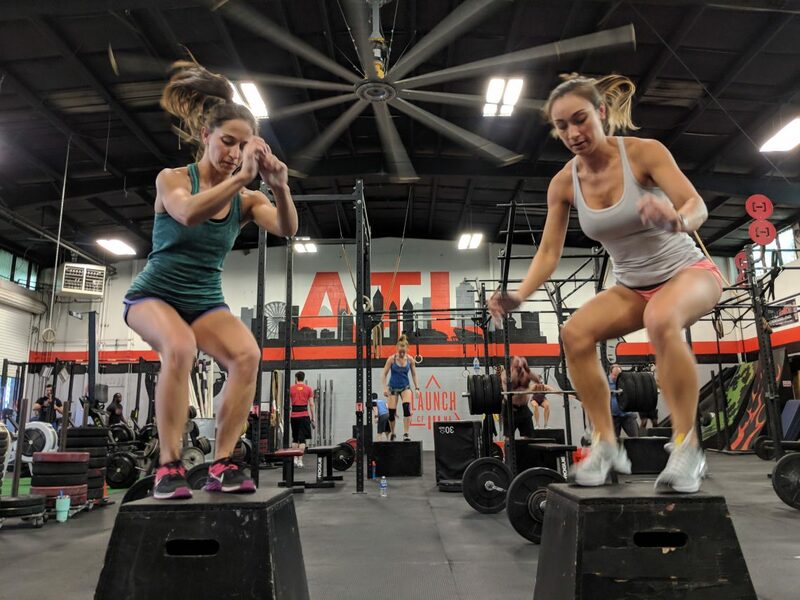 We’ve engineered a true CrossFit Starter Program, designed to be more accessible, more streamlined, and ramp you up to awesomeness in 90 days flat. 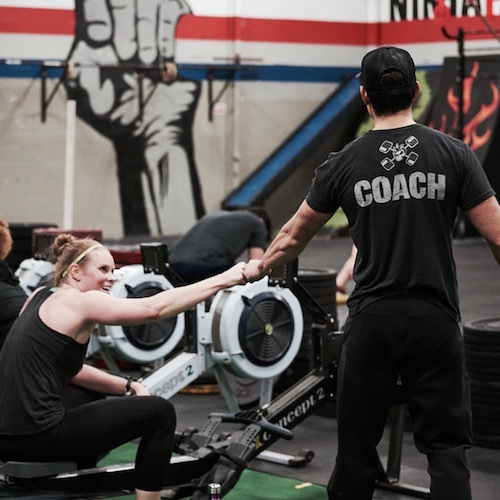 Our CrossFit Launch program brings you traditional CrossFit workouts in an entry-level environment. Think smaller classes and more instruction. It is the perfect starting point for anyone new to CrossFit. We provide awesome workouts with awesome people.